The price we pay for our energy is becoming more important in our everyday lives. In the kitchen particularly, we want our appliances to be quick and cheap to run. Choosing from gas, electric, or induction cooking needs a little research to ensure you’ve got the right oven for you and your budget. Induction cooking heats electrically. Using specific cookware, the iron in the pots concentrates a current that produces heat. An induction burner has a ceramic plate with an electromagnetic burner underneath. So, as soon as you take the pan away the induction cooktop immediately cools off. Pots and pans designed for induction cooking have a high content of iron. This allows the heat to be transferred directly to the pan rather than the cooking surface. 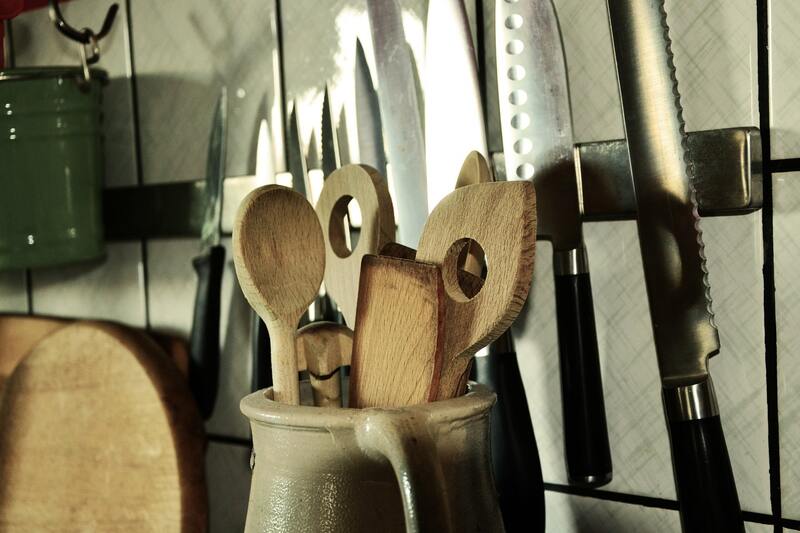 This cookware is widely available to buy from kitchenware outlets. Gas hobs are simple to understand as they simply have a flame that heats and cooks. They can use any type of cookware, and the flame is easy to see and control. However, there are regulations that must be followed for installation. And you’ll need a certified Gas engineer to carry out the work, which may be expensive. They may get dirty quickly due to food spillage from overflow, and can be tricky to clean. In today’s market they can also be costly to repair or service. 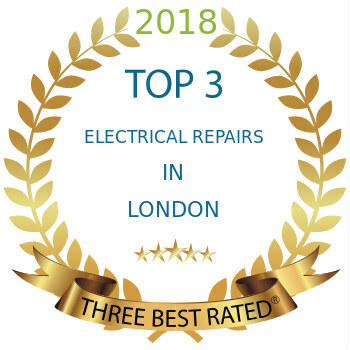 A trusted appliance repair company will be essential for you to get affordable prices from fully qualified technicians. Induction vs gas hob running costs have been thoroughly researched and in terms of energy use induction is cheaper to run. Home Energy experiments show that boiling water on an induction cooktop took almost three minutes less time. The gas alternative was just 32%. How much does an oven cost to run? This frequently asked question is a real consideration when purchasing a new oven. The trend in recent years has focused on electric ovens as they are convenient to install and are thought to give a more even heat. Estimated annual running costs for an electric oven actually come in at just under £40. The comparable estimated annual running costs for a gas oven are just less than £15. Gas hobs are also much cheaper to run than electric ones. Estimated annual running costs for a gas hob is approximately £16. For an electric hob this works out at approximately £50. Since the introduction of induction hobs there’s an electric hob heating option that’s significantly cheaper and provides more heating control. The annual estimated running costs for the induction hob are around £34. The cost of induction vs gas is a winner for the gas team! You could save an additional £18 per year. 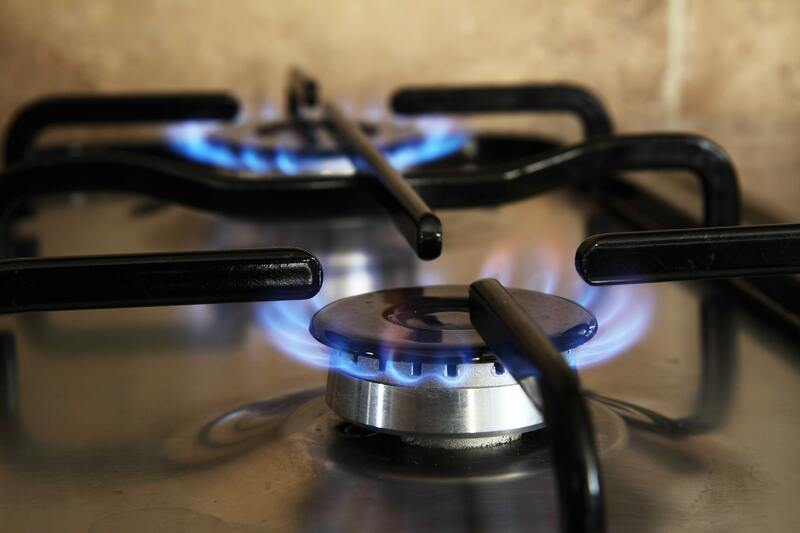 Although gas hob running costs are cheaper you may need to look at the long-term view. Predictions for gas to become obsolete in about 2020 for cooking and possibly heating are very real. It’s agreed that manufacturers will put resources into developing new technologies such as induction cooking. And as additional benefits also include being environmentally friendly and saving energy this will be an ongoing contender. Using less energy means that cooking will cost you less. And induction cooking is also safe and fast. Initially part prices may be expensive, but as the induction cooking industry booms those expenses will also lessen. The choice of future cooking has to be induction.